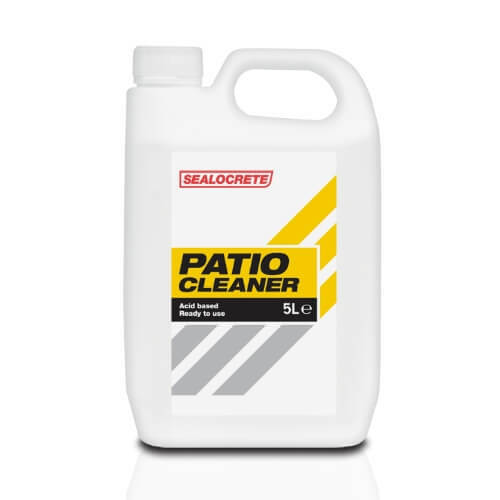 Sealocrete Patio Cleaner is an acid based cleaner for concrete, stone and brick surfaces* and will remove grease, moss, lichen and grime. Sealocrete Patio Cleaner can be used as a preparatory treatment prior to the application of many other maintenance protective coatings. For external use only.